Week in the forest – is the wolf year at an end? The last months of the year have been good for wolves at a first glance. Since there is no snow it has not been possible either to have wolf hunts. 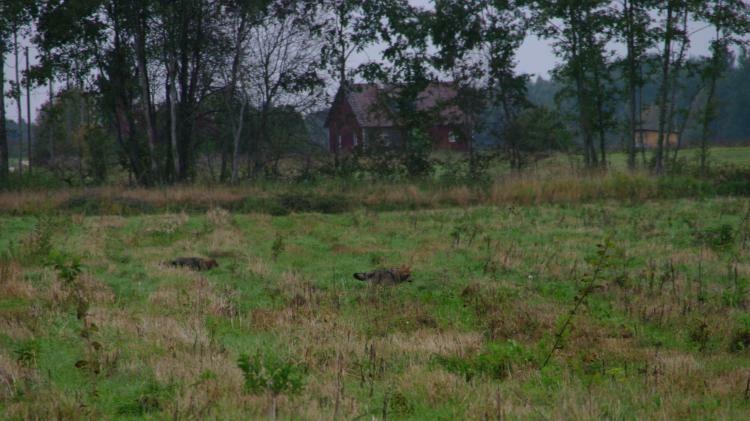 Thus during the first half of the hunting season the hunters have only used about half of the first part of the limit. At the same time it hasn't been possible either due to the lack of snow to get a good overview of the progeny of wolves this year – where and how many are the wolf packs with cubs. An estimate is that they are about 20 – more or less the same number as last year. Compared to previous years this year is more favourable to wolves with regard to the food base too. 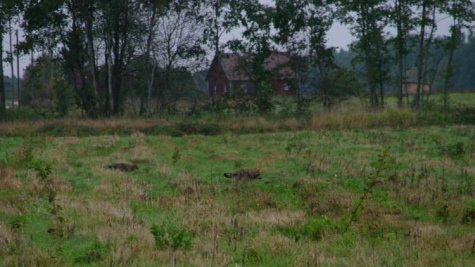 The number of roe deer has increased and the wild boar have many piglets. Because of the increased hunting limit for elks more ”hunting waste” was created – wounded and not found animals in the course of the elk hunt have enriched the menu of wolves significantly during the last few months. This was very clearly brought out by the choice of prey of the wolves with transmitters. Thanks to the enhanced natural food basis sheep were less harassed this year too. The wolf year does however not end on December 31st. At the earliest it can end with the wolf month (February), when this season's wolf hunt ends, and when the foundations are laid for making a new wolf generation. In hunting too the year is reckoned according to wildlife lives – the new hunting year does not begin until March 1st. 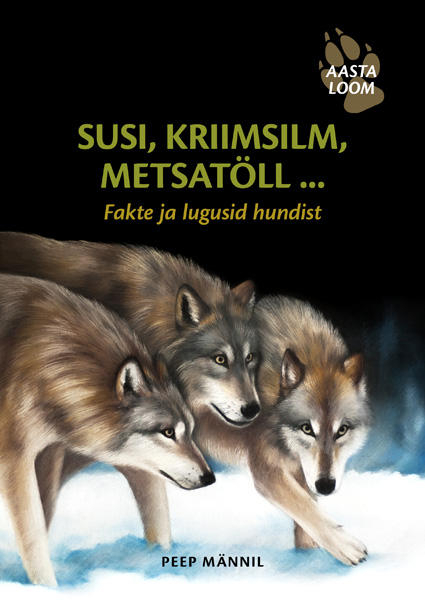 Looduskalender recommends the new book by zoology and predator investigator Peep Männil that gives a thorough and interesting overview of wolves – the wolf’s home, family life, behaviour and relations to other animals and humans. It should be looked for in the larger bookstores.